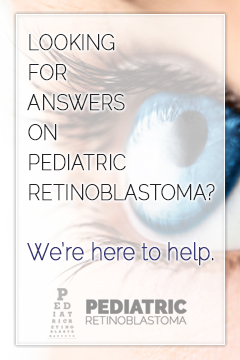 Pediatric retinoblastoma is an eye cancer that affects children. It may cause blindness or death. It is important for families of young children to be aware of its warning signs. 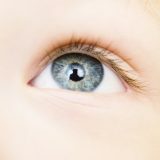 Pediatric retinoblastoma malpractice occurs when a doctor’s negligence, whether by misdiagnosis of the condition, delayed diagnosis, or improper treatment, causes injury to the patient. If you or a loved one suffered injury or death due to pediatric retinoblastoma, call Dellecker, Wilson, King, McKenna, Ruffier & Sos, LLP as soon as possible. 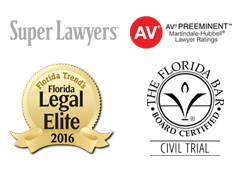 We’ll work to earn you the compensation you deserve. Hospitals, doctors, and insurance companies all may have experienced legal counsel on their side. 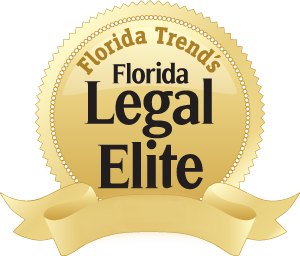 In order to present your best case, and have the best chance to receive the compensation you deserve, you need an experienced attorney, too. 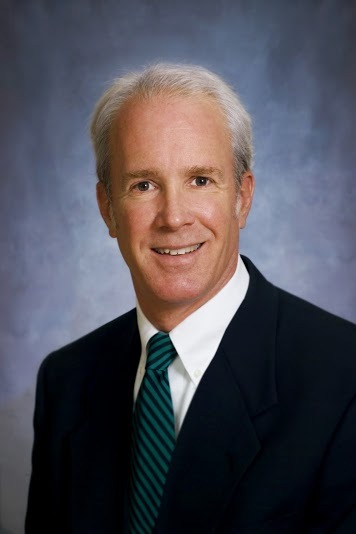 We here at Dellecker, Wilson, King, McKenna, Ruffier & Sos have the experience and knowledge your need to succeed. We’ll help you collect evidence, understand your rights, and determine the value of your case. An estimated 1 in 15,000 children under the age of three has pediatric retinoblastoma. Untreated, the disease can be fatal. But with early detection, 90% of children are cured. Unfortunately, pediatric retinoblastoma is often not diagnosed in checkups. Delayed diagnosis of the disease by a doctor, which leads to injury, may be pediatric retinoblastoma malpractice. For example, if the doctor fails to refer the child to a pediatric retinoblastoma specialist when appropriate. Similarly, if your child’s doctor has failed to identify or investigate symptoms of pediatric retinoblastoma, and misdiagnosed the disease, that may be malpractice. 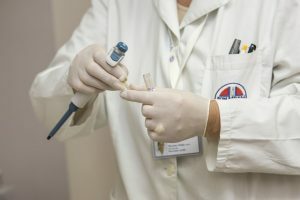 For example, when the doctor fails to identify certain symptoms or properly interpret or read test results from the lab. If this occurs, you may be entitled to compensation. After diagnosis, if treatment has been improper or negligent, you may be entitled to compensation. For example, if the doctor fails to perform the correct tests for the child’s symptoms or administers a treatment that the child’s symptoms do not warrant. Or if the doctor performs an improper test or does not appropriately follow up with the child after testing or treatment. You may be entitled to compensation. If your child has been injured due to pediatric retinoblastoma malpractice, you may be eligible to receive monetary compensation for pain and suffering, medical bills and future medical bills, lost wages, loss of future earning potential, and more. Please call or come in for a free consultation. 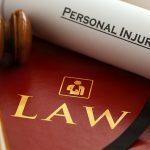 You may have the right to monetary compensation for their injuries.